Some 85 percent of enterprises report using multiple clouds. Researchers predict the multicloud management market will grow from $970.9 million in 2016 to almost $4.5 billion by 2022, driven in part by the rise of Internet of Things (IoT), big data, and a growing demand for cloud services. A multicloud strategy gives IT leaders variety—the ability to implement different clouds for different tasks. It enables companies to take advantage of price fluctuations and new offerings. Multicloud presents a unique set of IT management challenges, many of which can be resolved through a robust portal approach. Let’s take a look at some best practices. A multi-cloud approach raises a host of issues for IT managers. How should they best deploy these powerful assets? How can they manage security and compliance? How can they accurately find the right mix of skills and the appropriate levels of staffing? These and other issues make multicloud management a challenging proposition. 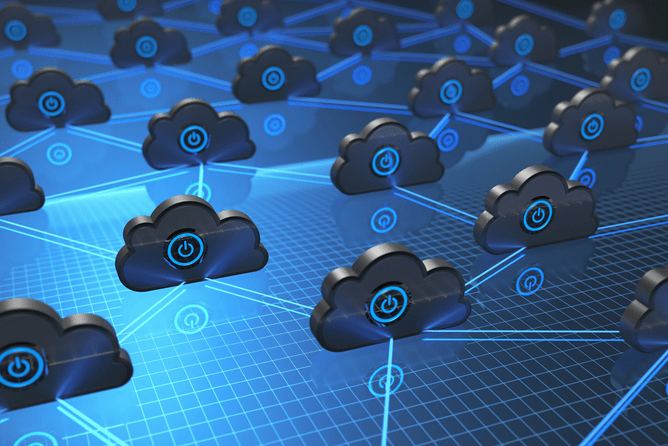 Among enterprise users running multicloud, over half say that monitoring and managing complex workloads is an ongoing challenge, IEEE reports. Many find migration to be an especially tough nut to crack, as they labor to move apps and services between existing and emerging cloud implementations. Security is another significant concern, requiring not just creativity and innovation but also “an enterprise-wide governance program built on carefully designed controls that will scale in diverse, dynamic environments,” ISACA reports. Multicloud requires a thoughtful approach to security across multiple teams and business units and careful attention to compliance requirements and capabilities. Unique portals also represent a potential challenge. Users may need to conform to a range of vendor-specific processes, making even such basic functions as access control potentially complicated undertakings. Within a multicloud environment, “common APIs … need to account for different types of resources offered by multiple providers. 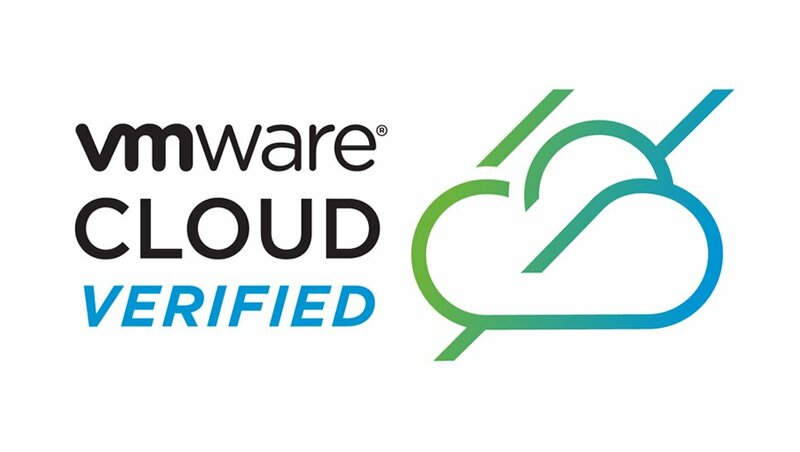 This is not easy given that more resources are rapidly added to the cloud marketplace and there are no unified catalogues that report a complete set of resources available on the cloud,” researchers note. Those who try to manually manage a multicloud environment face an uphill climb as they strive to stay on top of diverse management issues, including fault tolerance, load balancing, resource management, and accounting. How to rise to the challenge of managing multicloud? Some suggest a portal approach may be the most effective way to reap the maximum benefit from multiple clouds while still keeping the IT workload manageable. A multicloud management portal like Navigator allows users to connect all their servers into a single view. Discovery, deployment, reporting: IT departments need to drive these seamlessly across disparate, complex systems. As a manual process, the challenges may be daunting. With a portal solution, IT leaders get not just greater visibility across multiple clouds, but also the peace of mind that comes with knowing that even in a shifting and often intricate cloud environment, they have the kind of 10,000-foot view needed to get maximum value out of their multicloud investment.